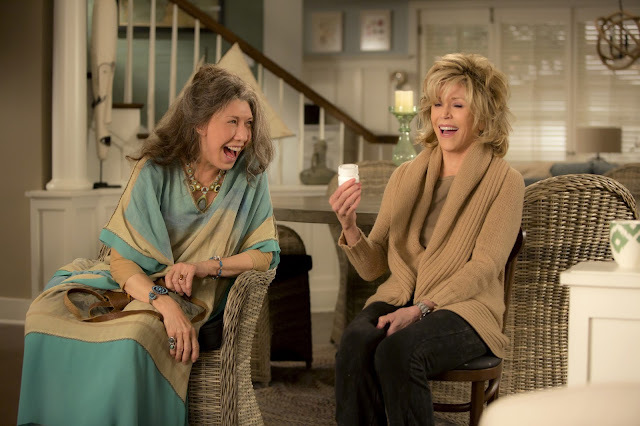 Netflix has released the trailer for the upcoming second season of Grace and Frankie which has really emphasised the feel-good factor. The Nina Simone soundtracked trailer sees the continuing saga of Jane Fonda's Grace and Lily Tomlin's Frankie. Among the topics covered are watermelons filled with booze, female masturbation, and existential questions. We cannot wait for this to return on May 6th.